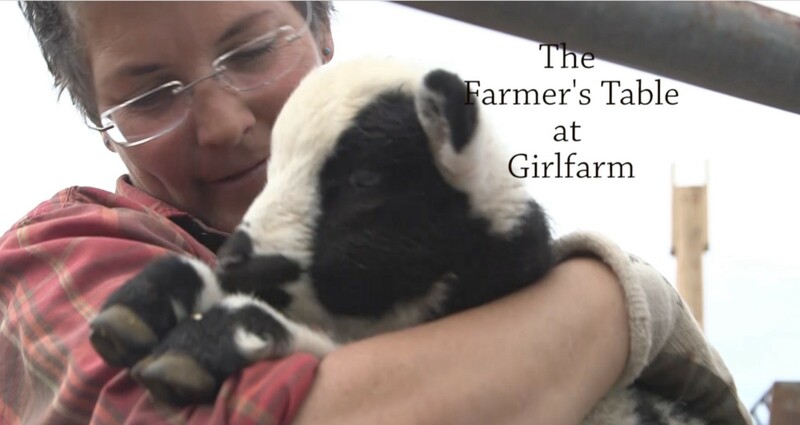 Natalie Van Hoozer produced this minidoc about The Farmer’s Table at Girlfarm, a local farm 20 miles north of Reno. In addition to raising threatened and endangered animals, farmer Wendy Baroli opens the farm to the public for educational opportunities. The Reynolds Sandbox showcases innovative and engaging storytelling by students at the University Nevada, Reno, Reynolds School of Journalism.